The Kids Fishing Foundation was set up to help less fortunate kids go fishing. 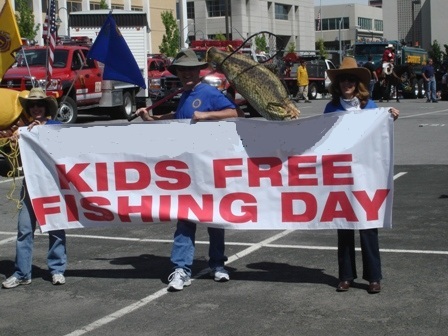 Many kids would love to go fishing, or enjoy other outdoor activities, but their circumstances may not allow them to. Every kids circumstances may be different. It may be the fact that they don't have anyone to take them fishing, or maybe they come from a broken home and just need a buddy to go fishing with. Some inner city kids may not have a place to fish or the means to go fishing. Some of the kids come from orphanages, where they have a disadvantage because they have no one to take them fishing. Other kids may have special needs, their needs could be as basic as a slight learning disability to having intellectual and physical disabilities. Introducing these kids to fishing can be a wonderful experience for them. What is the kids fishing program about and what programs do we offer. The kids fishing program is not just about taking kids fishing. Part of our plan is to get the kids to enjoy the great outdoors. But we also try to teach them the techniques of fishing and preservation of the sport. Whether its tying a knot, setting up and baiting their own rigs, reading depth finders or the fundamentals of catch and release. We also try to teach them the techniques of fishing, wildlife preservation and safety. We have many different opportunities for kids and family members to go fishing. Our events are held throughout the U.S. Our year starts out with several ice fishing events and then rolls into our spring and summer events. Some of our programs offer an opportunity for kids and parents to bond while enjoying a day, a weekend or a week of fishing. Meet the pro's events are also available. What a rush for a kid to have a chance to fish with or meet a pro fisherman. Take a warrior fishing, is for military members who have served our country. Military members and their kids can take a fishing trip for free. Top Stories. 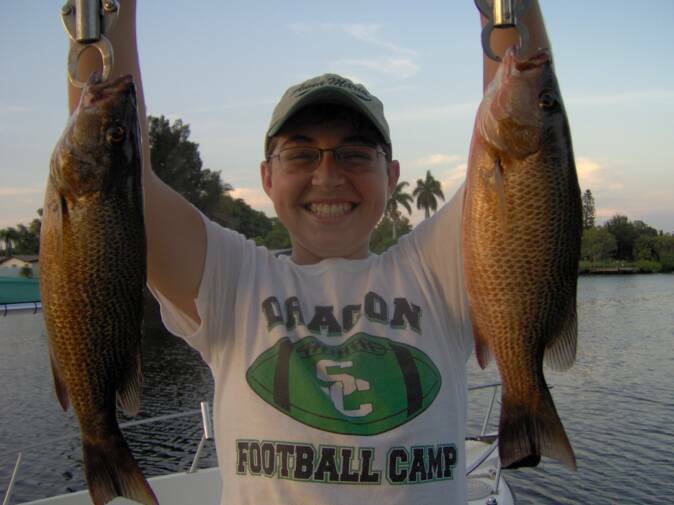 Check out some of our top stories of kids and military members who have been helped by our fishing program. Photos, take a look at the kids fishing photo page. Watch out for the catch of the year, its a Lunker. The kids fishing foundation mission is to give kids a chance to fish, who may not of otherwise had the opportunity. 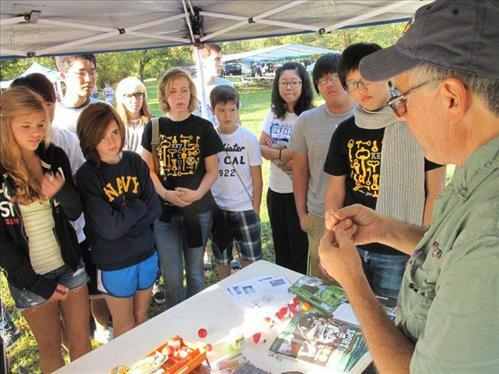 To teach the kids conservation and preservation techniques, water and boating safety and fishing techniques. The kids fishing foundation rely's on donations from the public and sponsors to achieve its goals. 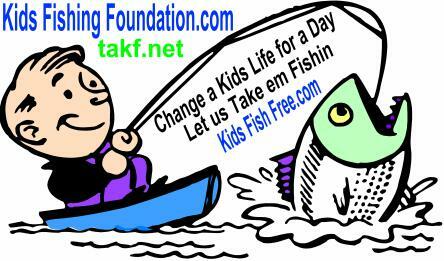 The kids fishing foundation wouldn't be possible if it wasn't for your help, we appreciate it. 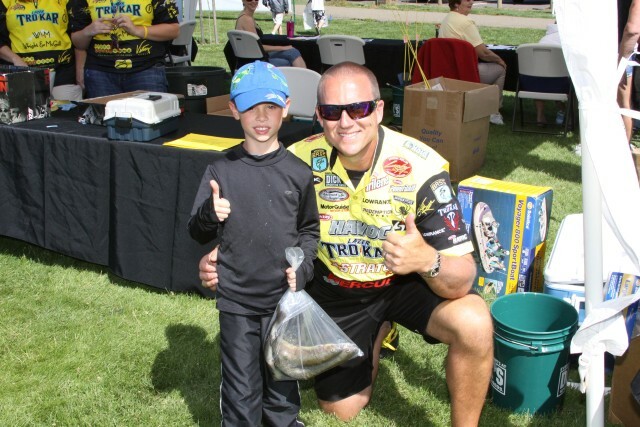 The kids fishing foundation is changing kids lives by introducing them to the sport of fishing. Department of natural resources. A listing for all united states department of natural resources. State by state DNR list, camping, hunting, fishing information, licenses and regulations for all 50 U.S. department of natural resources, fish and game wildlife departments and resources. South Carolina department of natural resources, South Dakota game fish and parks, Tennessee wildlife resources agency, Texas parks and wildlife department.